This past Friday, we shot several gowns from the new Lauren Elaine Bridal collection at a magical location in Laguna Beach, CA. While I was hesitant to shoot bridal gowns at the beach, I discovered the existence of this special place, and I just couldn’t resist. 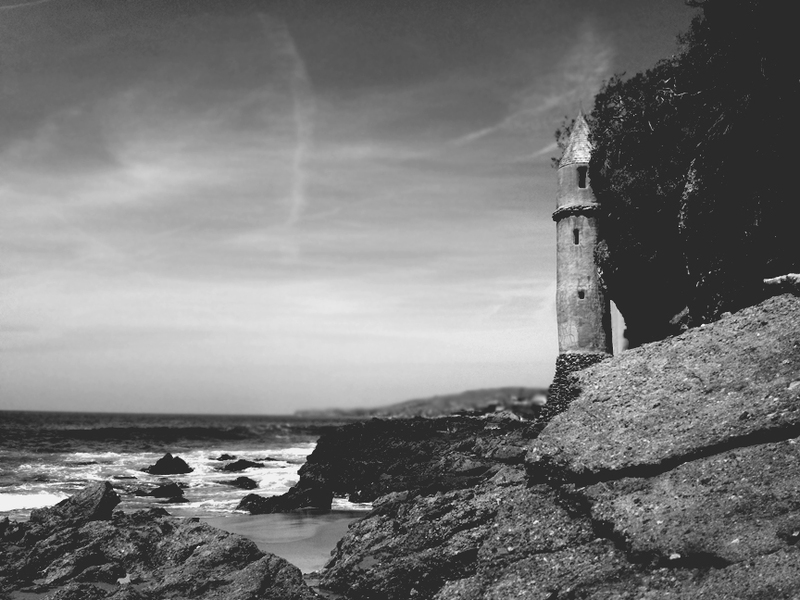 Built in 1926, the Victorian Beach “Pirate Tower” as it’s called, looks more like a medieval castle relic than it’s actual purpose –an old stairwell. Full saga here. 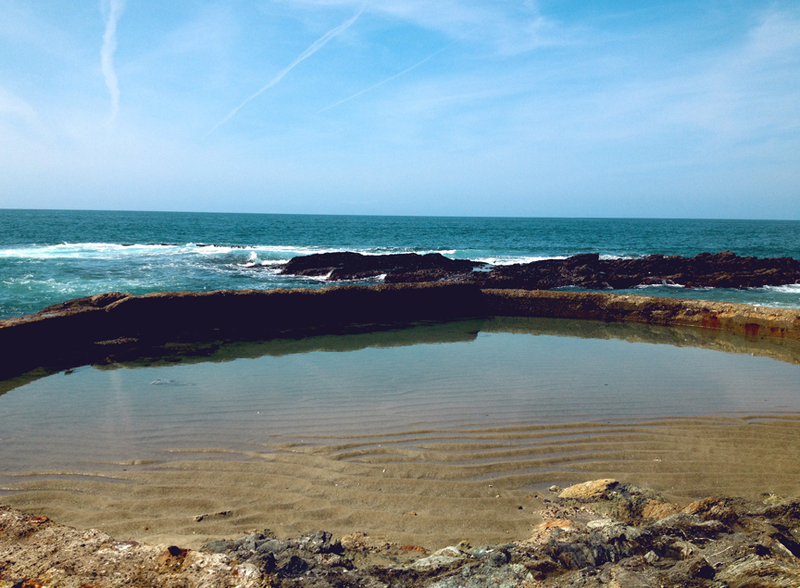 The extreme wind, high tides, and treacherous hike over rock formations was well worth the extra effort. A perfect backdrop for my modern-day “princess” bride, I can’t wait to share more photos from this amazing spot. Take a look a few “behind-the-scenes” snapshots below.